Beautiful Smiling Young Asian Woman. Portrait Of Cute Girl With Clean, Fresh And Perfect Skin. Royalty Free Fotografie A Reklamní Fotografie. Image 107324008. 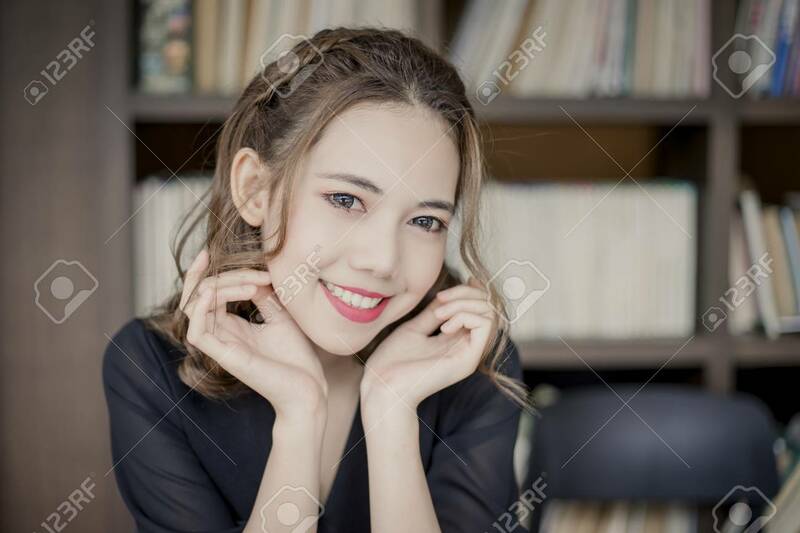 Reklamní fotografie - Beautiful Smiling Young Asian Woman. Portrait of cute girl with clean, fresh and perfect skin. Beautiful Smiling Young Asian Woman. Portrait of cute girl with clean, fresh and perfect skin.